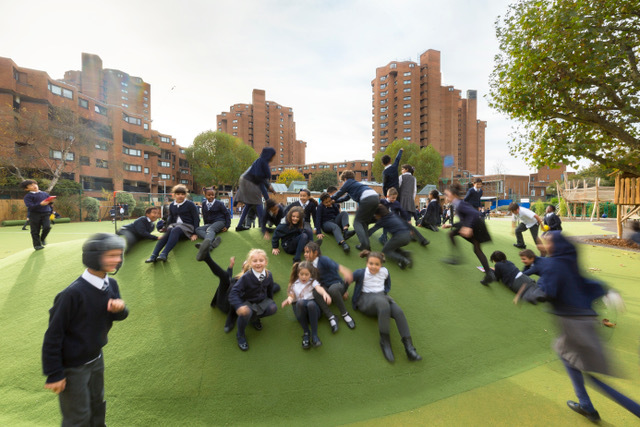 Bryan Adams officially opened the new playground at Ashburnham on 3rd November as the children got a first taste of the recently transformed school grounds. Bryan attended a concert put on by Year 5 students from Colville Primary School and Wolmholt Park Primary School, following a grant to 'Thomas's Schools Foundation'. The children sung Bryan's song "Bang the Drum". 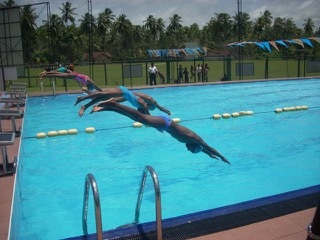 The Bryan Adams Foundation has marked its 10 year Anniversary by making a grant to the Foundation of Goodness to fund improvements to the Bryan Adams Swimming Pool in the rural village of Seenigama. This swimming pool was constructed following the tsunami, as a result of the first ever grant made by The Bryan Adams Foundation. 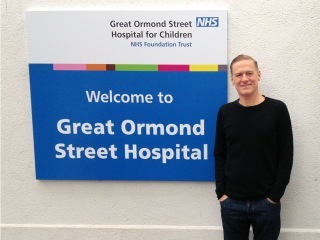 The Bryan Adams Foundation has made a grant to fund the redevelopment of the outside area of the nursery department of Ashburnham Community School in London. 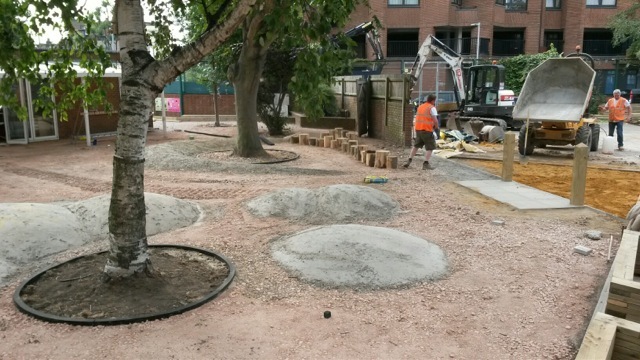 Work has begun and is set to be complete by the start of the Autumn term. 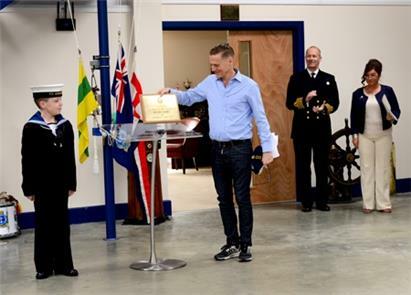 Bryan officially opened the Cowes Sea Cadets’ new headquarters, by unveiling a plaque commemorating the opening. Among those to attend the opening were Isle of Wight Lord Lieutenant Major General Martin White and The Second Sea Lord Vice Admiral Jonathan Woodcock. The Sea Cadets provides opportunities for young Islanders, aged between ten and 18. 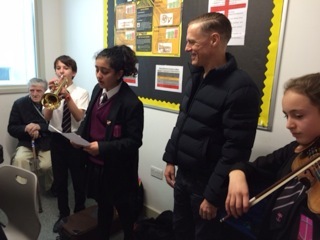 Bryan visited Chelsea Academy and saw a singing lesson, a percussion lesson and then saw a group of Music Scholars preparing for a concert creating their own arrangement of 'Skyfall' for piano, trumpet, voice and violin. 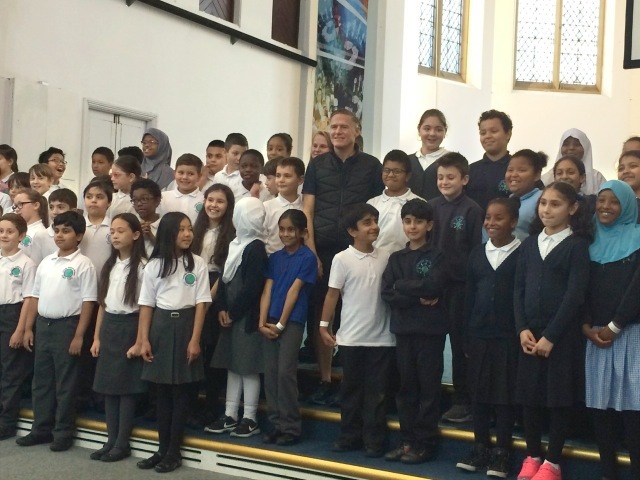 The Bryan Adams Foundation has supported in the region of 840 students at the Academy over the past few years to have instrumental / vocal tuition. Currently the Foundation supports 61% of all students having lessons in the Academy. 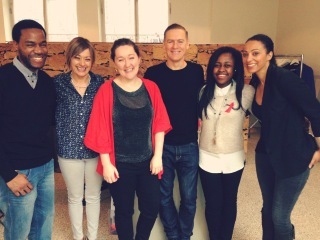 Bryan visited Harvest Project, whilst he was in Vancouver, in order to see the refrigeration unit which The Bryan Adams Foundation funded. It has allowed them to provide more fresh, nutritious food items for the families that they serve in the neighbourhood. 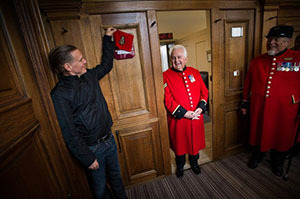 Bryan visited The Royal Hospital Chelsea to unveil berth sponsored by The Bryan Adams Foundation. The new berth is part of the extensive refurbishment programmed resulting in the original Sir Christopher Wren designed Long Wards (long corridors of berths) from 1682 being modernised from 9x9 foot rooms, without windows and only communal bathroom facilities; to newly refurbished rooms with a large window and en suite bathroom, bedroom and study. The Royal Hospital Chelsea was founded by King Charles II in 1682 and is home to the Chelsea Pensioners - 300 ex- Army servicemen, including six women, all over the age of 65 and without a living dependant. 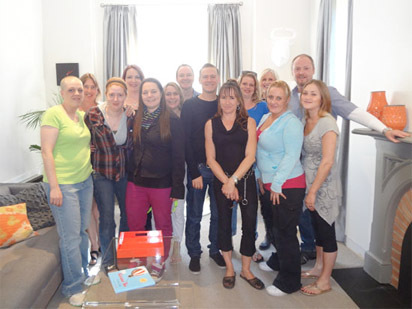 Bryan visited Body & Soul's centre in London and met with staff and volunteers. 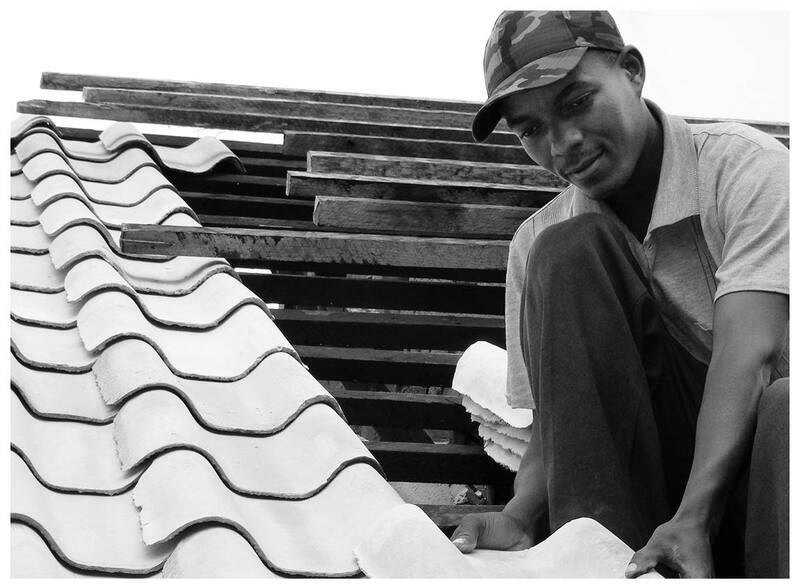 The Foundation has recently supported a project for teenagers with HIV, supplementing their school day by providing mentoring, tutoring and online support. Whilst Bryan was on tour in India, children from the IIMPACT charity travelled to Delhi to meet him and sing their version of his song 'On a day like today'. The Bryan Adams Foundation supports IIMPACT, funding 10 learning centres around Jaipur in Rajasthan to enable girls in that area to receive an education. Bryan Adams performed a special fundraising concert in Beirut on 14th December 2010 in support of The Children’s Cancer Center of Lebanon (CCCL), a unique regional center for the comprehensive treatment of pediatric cancer. The concert was generously sponsored by Mr Raffy Manoukian, Trustee of The Bryan Adams Foundation. CCCL aims to provide access to free treatment and care to all children with cancer in Lebanon and the region, without any discrimination. It ensures access to the latest treatment, regardless of ability to pay and delivers psychological services to help fight the disease, as well as providing education to create better understanding and awareness. Bryan visited the hospital the day after the concert to see at first hand its outstanding work.